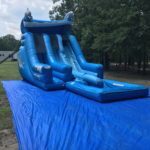 This 22ft inflatable water slide is the ultimate bounce. 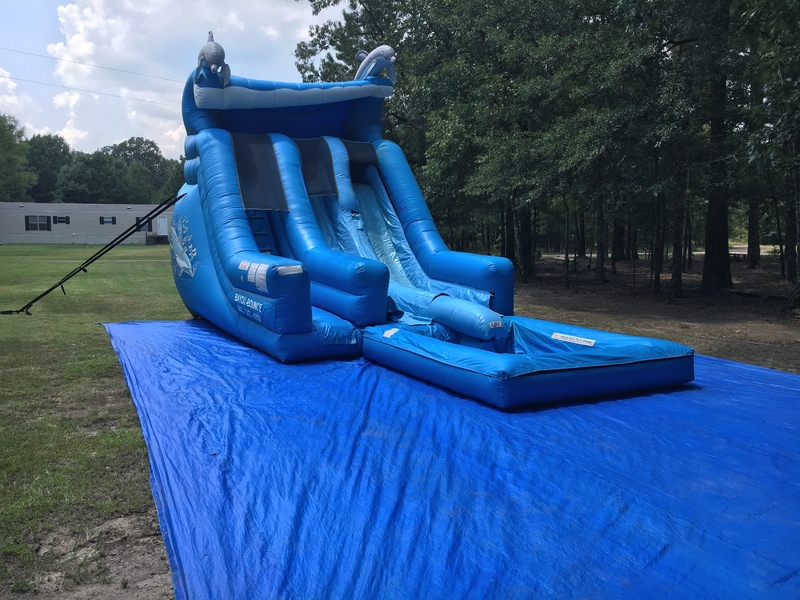 72 ft long and a blast. 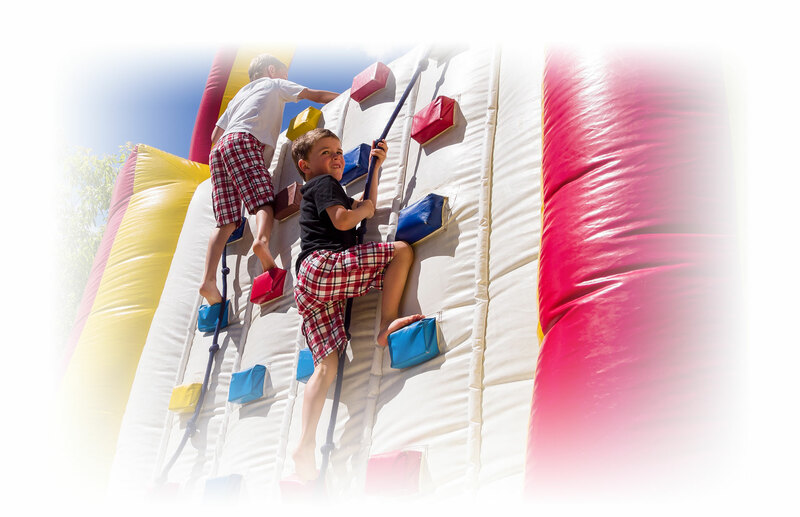 Let us make your next event a success! Ark-La-Tex Tents and Events is a full service tent rental and event planning company that can help your next event be a success. From the small backyard party to the most elaborate wedding, Ark-La-Tex Tents and Events will take every precaution to ensure that your next party or event will be a total success!